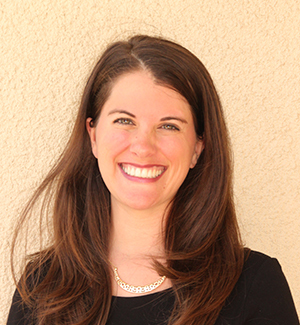 Jenna Montgomery is Communications Specialist for International Relief Teams and is responsible for the organization’s print and digital materials and media relations. She has worked in and studied international development for the past 10 years, including serving in the Peace Corps in Paraguay. She has a bachelor’s degree in international relations from UC Davis and a master’s degree in international relations with a focus in development and Latin America from UC San Diego. When not in the office she spends her time with her husband, baby, and wiener dog.